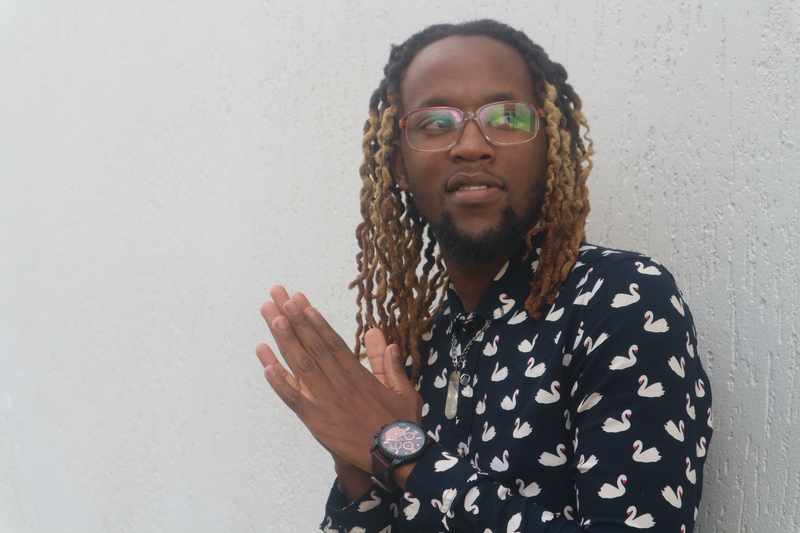 ShabZi Madallion has just released his music video to his new single ‘Where Ya Homies At?’. Filmed on location around Johannesburg and Pretoria, the street-smart video showcases the messaging from the radio-playlisted single: a showcase of friends hanging out with friends. The video is directed by Nicki Walker and comes off the back of a successful release to radio and streaming of the single.